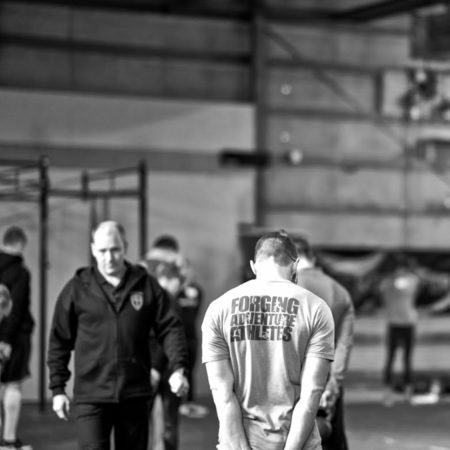 Your fitness is a result—not of the work you perform—but of the work you recover from. 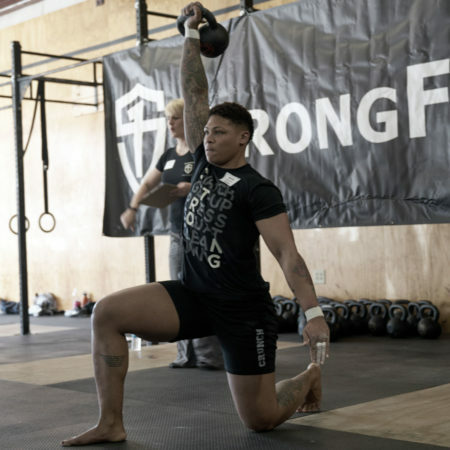 The research suggests shorter sets with limited drop-off of power and velocity, with sufficient rest—for a lower biological cost. And this is how to measure it. 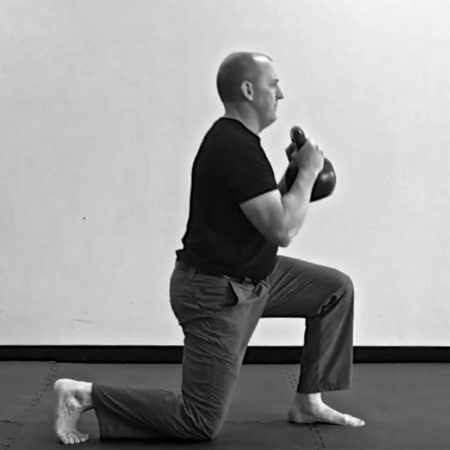 The kettlebell swing alone may cover a great percentage of a human's athletic needs, but those who participate in activities that require good lateral motion, strength and stability can benefit from sprinkling in some lateral variations—such as the side-stepping swing and goblet lunge. Since you are likely looking ahead to 2018 and beginning to lay out your training year (you are, aren’t you? ), we want to update you on some changes that may be relevant to you. 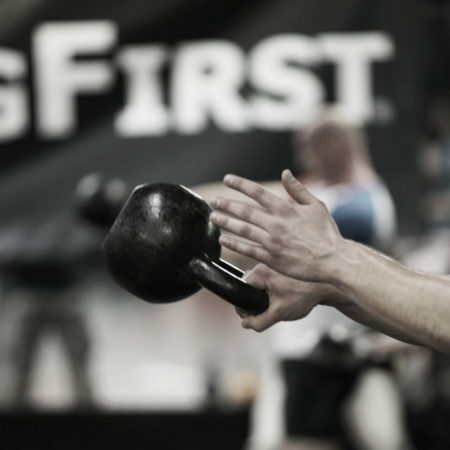 After fifteen years of swinging kettlebells, I am still learning. 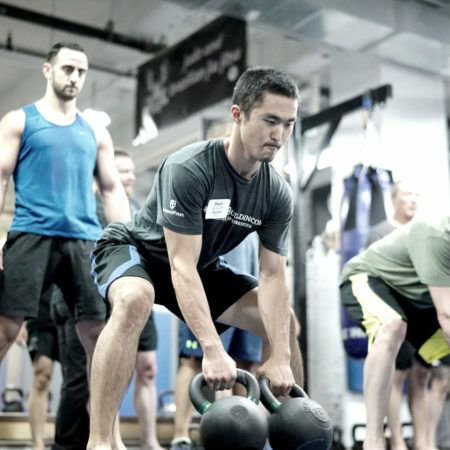 Every rep is a chance to learn—this is the thought that has recently percolated for me and here are my resulting training observations. 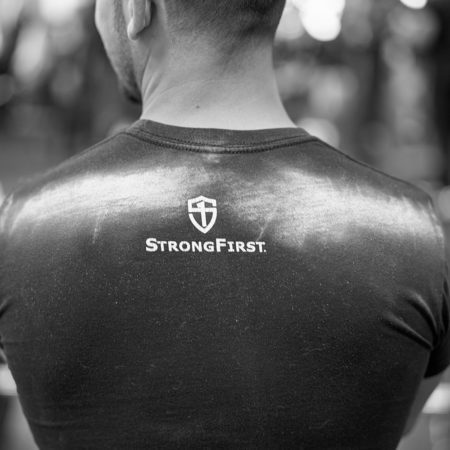 Our Chief SFG Instructor and Director of Education is a great person to keep up on—particularly these moments of reflection on his own training and the lessons his insights impart to the rest of us. 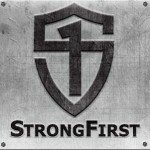 How does StrongFirst's Director of Education and Chief SFG Instructor plan out his training for the coming year? 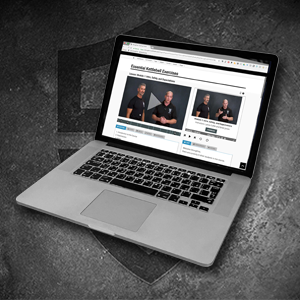 Here's a peek behind the curtain, of one of the smartest minds in strength. The devil may be in the details, but the benefits are found there, as well. 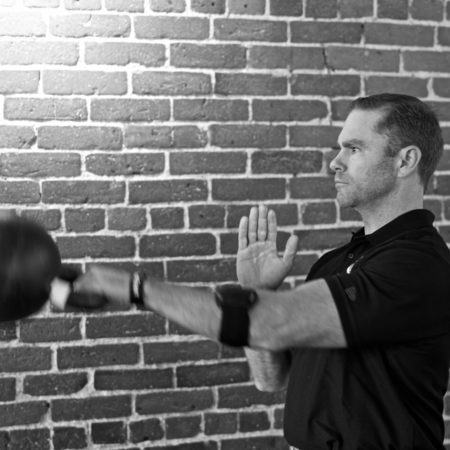 Here are details on the kettlebell swing and the kettlebell halo that can make a difference in your results. Let's be like Bruce Lee's willow when it comes to our get-ups, and learn how an alternative to the windshield wiper can open new possibilities for ourselves and our students.